Here’s an interesting snippet from a PC Mag article about future Nokia Windows Phones. 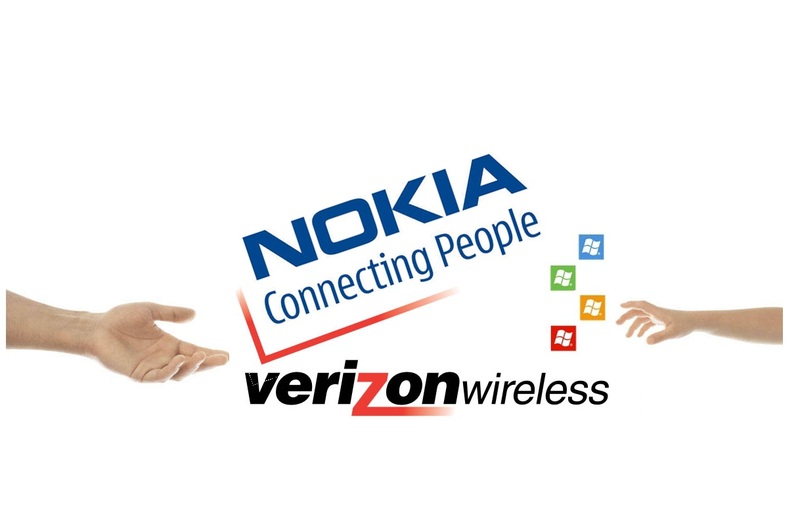 Verizon Wireless is expected to announce a Nokia Windows Phone at the CES trade show in mid-January. As to what that handset might be, we’re not completely sure. Lack of CMDA devices are apparently not due to OS limitation but timing between operator and OEM. They also note that Nokia is the only one currently committed to producing a NWP with LTE. Another thing of interest – cheaper Nokia WP phones will maintain the same user experience. Things like screen resolution WILL NOT be reduced for cheaper phones – as WVGA is apparently cheap enough already. That’s also useful for end users and developers. Hope it’s a high end from Nokia – it needs much more muscle to convince folks in the US. Perhaps the first high end with carrier support in USA for Nokia in a long time. Cheers mrprince and Viipottaja for the tip!